Come out and enjoy an ice cream cone at the finish line at the MRA Family Ice Cream Run #2 on Wednesday, August 1st 7:00pm at Crescent Drive Park! Online registration closes at midnight on Monday, July 30th. Visit our website for more information and a link to a registration form that you can bring with you to the event. 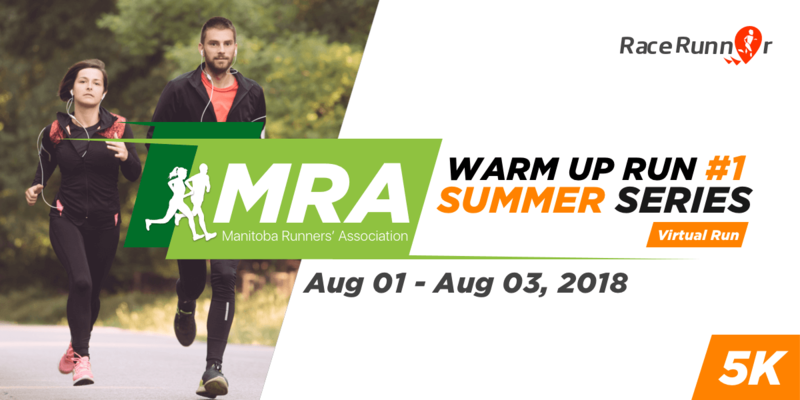 Also a reminder that the MRA’s Virtual Warm Up Runs – Summer Series starts this Wednesday, August 1st. This is the first of three virtual events that you can run anytime between 5:00am on Wednesday and 10:00pm on Friday. Visit RaceRunner for more information and registration. These events are FREE to current MRA members.